From Los Angeles: Travel north on Interstate Highway 5 to US Highway 99. To reach the valley communities, continue on Highway 99 to Madera or Chowchilla. To reach Yosemite or the Foothill Communities, exit Highway 99 at Fresno on the Yosemite Freeway 41 or Madera at the Gateway Ave- exit. Follow Yosemite Freeway 41 north to your destination. From Madera, follow Yosemite Ave) Highway 145 east to Southern Yosemite Highway 4 1. Proceed north to your destination. 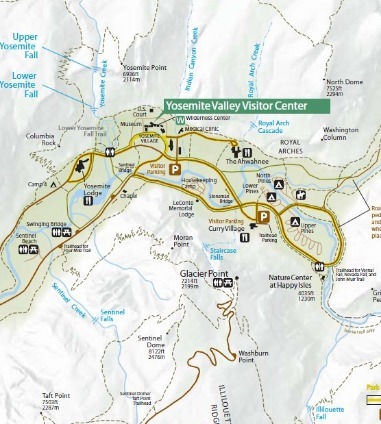 Southern Yosemite Highway 41 is your direct access to the south entrance of Yosemite National Park. From San Francisco: Leave the city center to the east and travel to Interstate Highway 580. Follow 580 to Interstate Highway 5. Proceed south to State Highway 152. Exit east to State Highway 99. To reach the valley communities, follow Highway 99 to Chowchilla or Madera. To reach Yosemite or the Foothill Communities, exit at Gateway/Avenue 16. Continue south on Gateway to Yosemite Ave./ Highway 145. Continue east to Southern Yosemite Highway 41 where you will go north to your destination. 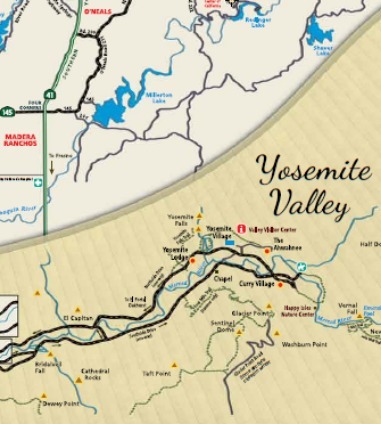 Southern Yosemite Highway 41 is your direct access to the south entrance of Yosemite National Park. From Sacramento: Follow State Highway 99 south to Chowchilla and Madera. To go to Yosemite or Footshill Communities, Exit at Gateway/Avenue 16. Continue south on Gateway to Yosemite Ave./Highway 145. 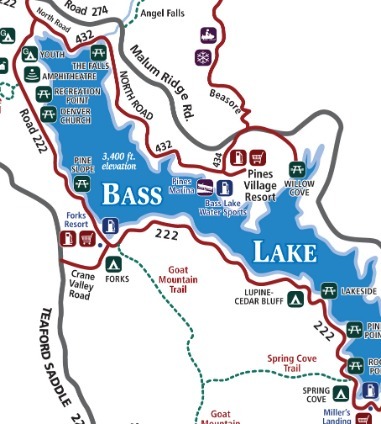 Continue east to Southern Yosemite Highway 41 where you will go north to your destination. 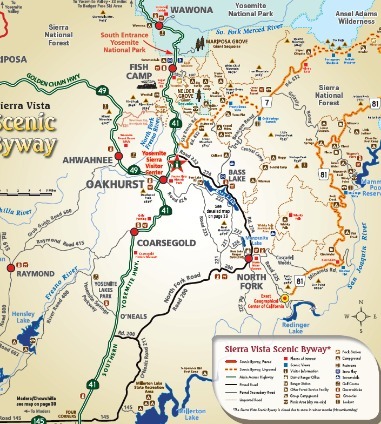 Southern Yosemite Highway 41 is your direct access to the south entrance of Yosemite National Park. From Fresno: When traveling on Highway 99, take Highway 41 exit. 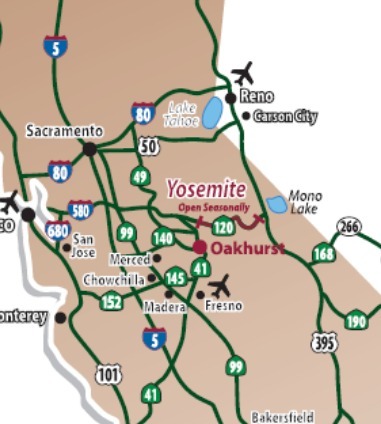 Take Highway 41 North to reach Yosemite and the Foothill Communities. Highway 99 can take you directly to the valley communities of Madera and Chowchilla.